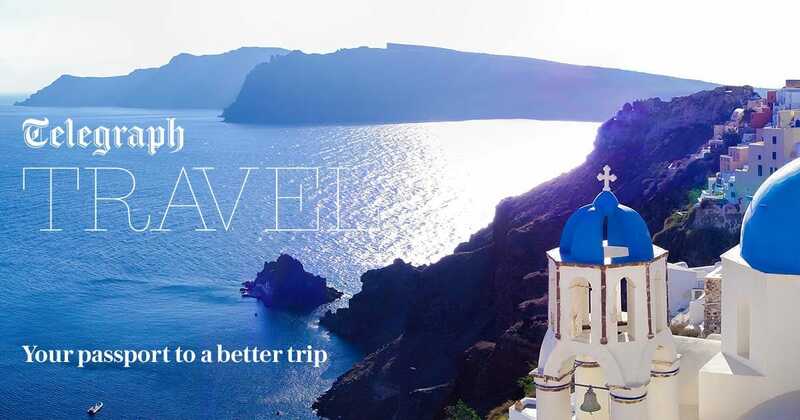 Broadway Travel Cruise is part of the Broadway Travel group who are an experienced travel company based in Luton and Newcastle providing the best deals on holidays and city breaks since 1948. They have a dedicated Cruise Specialist team who all have been in Travel Industry for many years between them. Broadway Travel Cruise customers can trust their booking is in safe hands, as they are ATOL and ABTA protected and booking either on the website or via Call Centre is simple and easy. As an established travel agent, they have strong partnerships with all the travel industry bodies you would expect to see. More importantly, they are committed to ensuring every customer booking is completely protected. Prices are always subject to change, please call to find the best possible price and next dream holiday. Your holiday operated by Broadway Travel, Floor 5, Jansel House, 648 Hitchin Road, Luton, Bedfordshire, LU2 7XH. ATOL 3634, ABTA NO.17088 a company wholly independent of Telegraph Media Group Limited.